Are you planning a move to Portugal with Lisbon in your sights? Here are three perfect suburban choices for full-time living. Lisbon is a thriving capital city, with an increasingly first-rate reputation for tourism and a growing tech scene. 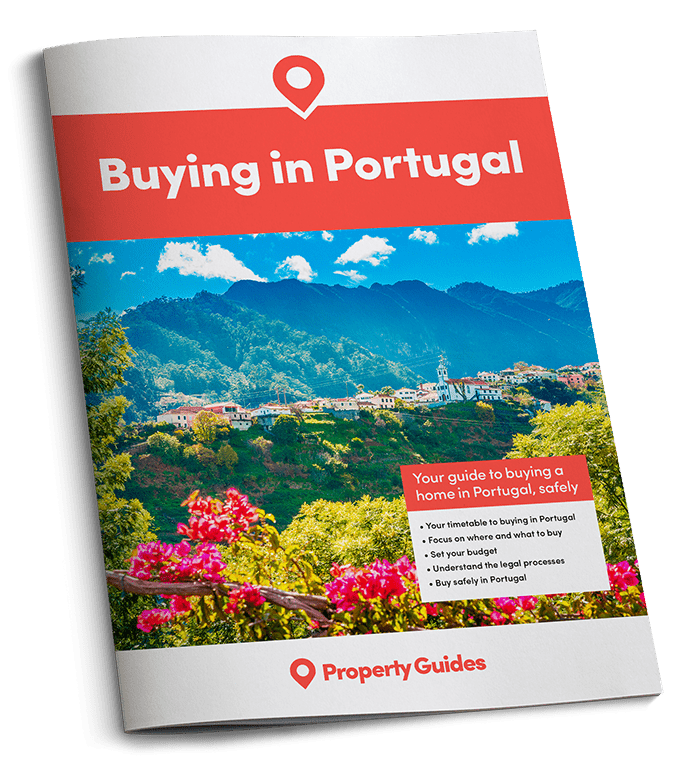 If you’re thinking of making a move to Portugal and would like to be able to commute into the city easily, here are three destinations for your shortlist. All have a distinct character but share one thing – easy routes into the city by road and public transport. Cascais is a well-known destination in its own right, but is also perfectly placed for commuting into Lisbon. Frequent trains run along a stunning waterfront route into the city, as does the “marginal” road that hugs the ocean. 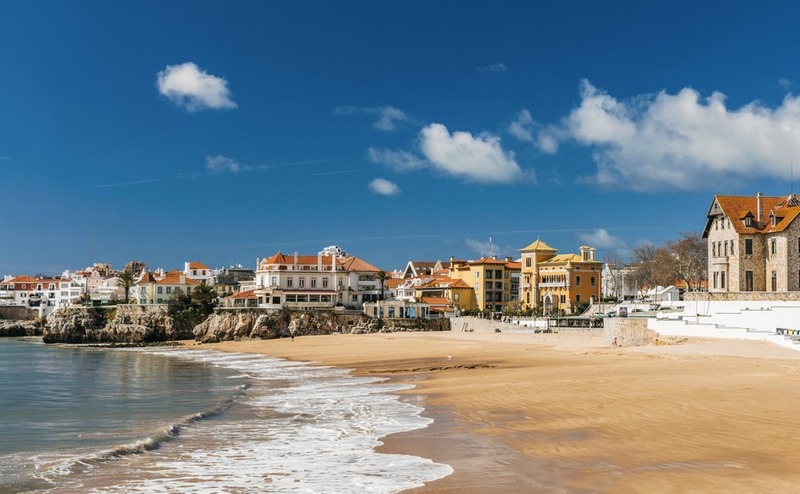 Cascais (along with neighbouring Estoril) has long been a popular destination for expats, particularly those from the UK and USA, so there’s a ready-made English-speaking community for those who seek it. It’s also a truly stunning town, with golden beaches and (inviting but often rather chilly) Atlantic surf. The area comes alive in the summer when it’s thronged with tourists and locals alike, many of whom walk the long beachfront promenade between Cascais and Estoril every evening. This is prime property territory, with everything from luxurious beach-front villas to apartment developments, but prices can be surprisingly affordable compared to other “cities by the sea” across the world, with apartments available from around €135,000. From a place that everybody’s heard of to one unlikely to ring any bells – Alcochete is so close to Lisbon you can see the city over the river, but it has a quiet and laid-back atmosphere than feels more like rural Portugal than urban living. Alcochete is located just over the River Tagus from Lisbon, which is easily reached by car or bus via the scenic Vasco da Gama bridge – a journey taking around just 20 minutes. The town has a beautiful river beach and enough shops and restaurants to prevent any requirement to visit the city for everything – and it’s also home to a huge designer outlet mall. Property here is surprisingly cheap given how easy the city is to reach, creating a rare “best of both worlds” for what is essentially a city suburb. One thing to be aware of is that the airbase in nearby Montijo is tipped to soon become Lisbon’s second airport. Depending on your views on such things (and your travel habits) this may prove a significant plus or minus point for this destination. The Costa de Caparica is a huge strip of coast that’s highly popular as a weekend daytrip destination for Lisbon city-dwellers. However, for those who want miles of coast and the ability to get into the city easily, it’s worth checking out as a place to live too. It’s significantly cheaper than Cascais or Estoril, though admittedly far more down-to-earth and less glamorous, with even good-sized houses available from €200,000. Transport options include ferries, buses, or a drive over the iconic 25 de Abril bridge. However, it is worth pointing out that this route can become very snarled up in rush hour – making this area perhaps better suited to those who can work from home on occasion than those who need to commute daily. Even so, it’s worth consideration for those who fancy lower-budget living while still being incredibly close to Lisbon’s bright lights.